1. What is the capital city of France? 2. In 1812, Napoleon lost 90% of his troops attempting to invade what country? 3. What is the capital of Austria? 4. Which of the following was not allied with Napoleon? 5. Napoleon replaced the Holy Roman Empire with the _____. 6. 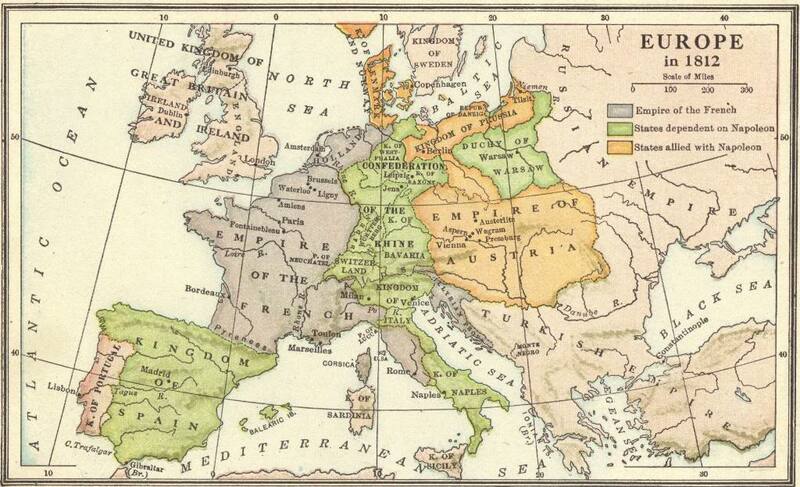 What German region bordered France and Switzerland?